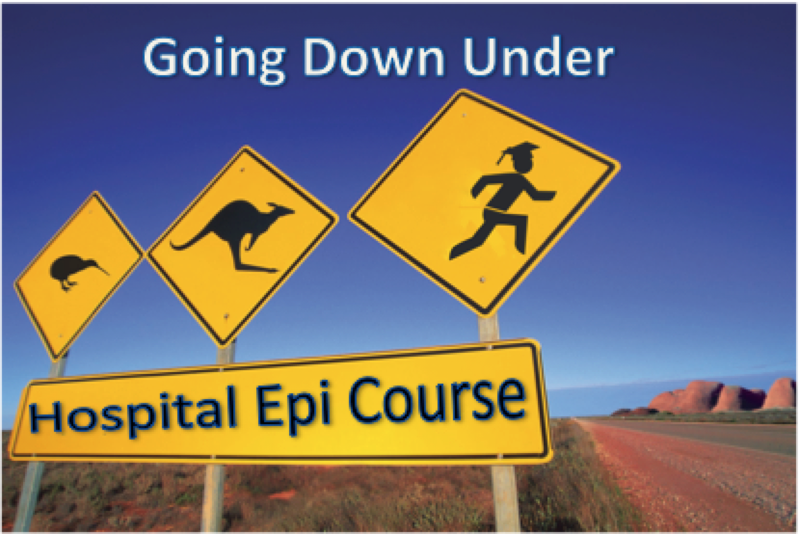 This is the 2nd Australian edition of the (former) ESCMID-SHEA course. This course will be based on 3 cases that are handled by 6 groups of 10 students. Each group has a dedicated faculty member to guide them, while 3 additional faculty members will be available for more general guidance (including handling of datasets and statistical/epidemiological issues). The cases run throughout the week and the theory will be given, based on the problems encountered in the cases. ESCMID provides a number of attendance grants for ESCMID “young scientist members”. The grant covers the registration fee, but not travel or accommodation costs. Please apply here before 1 June 2015. Applicants will be informed about their acceptance by 8 June 2015.